Steven Thomas Strand was born in Baudette, MN on September 13, 1954. He grew up on the family farm in Wabanica Township of Lake of the Woods County. He graduated from Baudette High School and was a life-long resident of Baudette; except for a short time while he worked in Alaska. He is preceded in death by his father, Alfred and his mother, DeVonna. 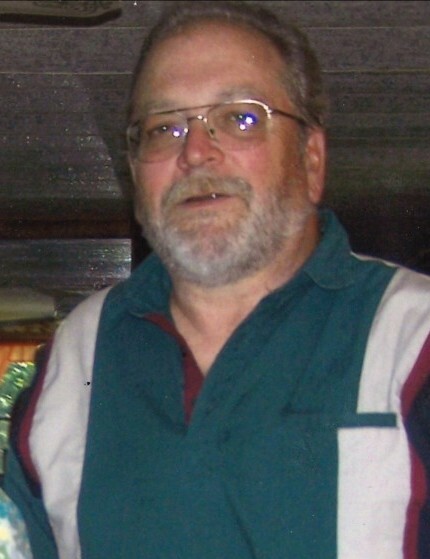 He is survived by his daughter, Allison; sister, Merna Larson; brother, Alroy Strand; and many nieces and nephews. He enjoyed being out on the water fishing.